The Fest For Beatles Fans 2014. We have not done this for several years, but as it will be back in LA for the first time in 15 years we may well do this one. 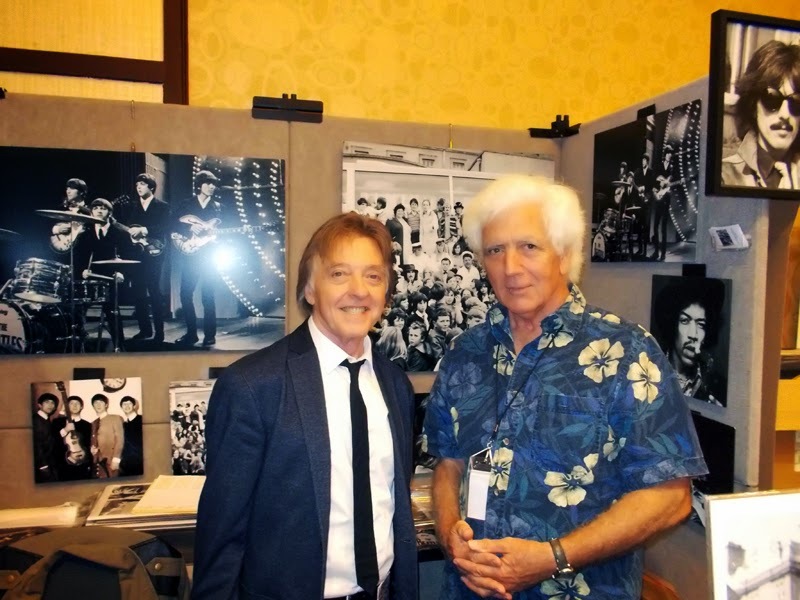 It will be a good opportunity to show our current favorite Prints on Metal to Beatle Fans including 30x30 of the Magical Mystery photo and 24x36 of the Top Of The Pops. 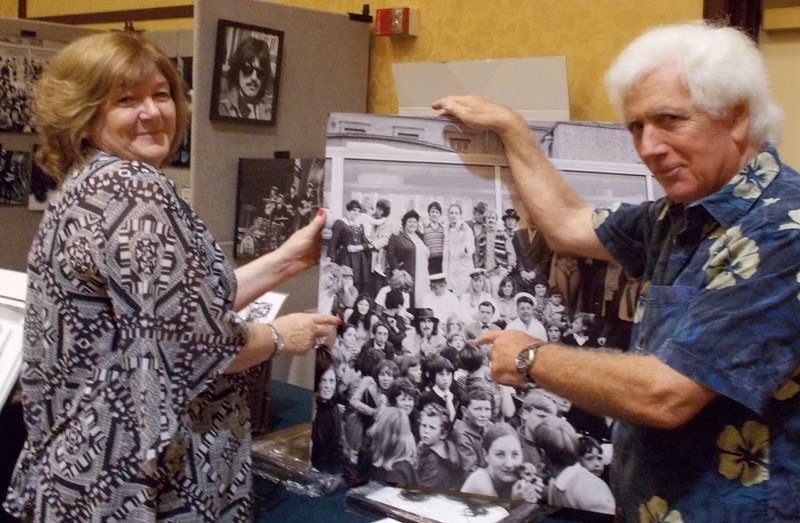 From the show, we have Freda Kelly, the Beatles Fan Club person for 12 years popped by the see herself at the Magical Mystery Tour, Joey Molland from Badfinger who I first shot before Badfinger with Gary Walker and Rain and I will add a couple of Peter Asher photos, I was surprised at his show, beautifully done.